J.P. Morgan (JPM) Will Likely Write Off Much Of its $13 Billion Settlement With The U.S.
Tax code? More like lax code. Remember that record-breaking $13 billion settlement that JPMorgan Chase & Co. (NYSE:JPM) negotiated with federal regulators Tuesday? Well, it turns out that the gargantuan financial services company will once again weasel its way out of paying the piper: According to a report on CNNMoney, the majority of that settlement will be tax-deductible. "From 1913, our tax laws have permitted companies to deduct their 'ordinary and necessary' expenses, which include compensation and restitution payments," Steve Rosenthal, a lawyer specializing in financial institution taxation and a visiting fellow at the Tax Policy Center, told CNNMoney. Not all settlement payments are deductible. Companies are barred from deducting fines and penalties payable to the federal government. The U.S. Department of Justice, which negotiated the JPMorgan settlement, designated $2 billion of the record fine as a “civil penalty.” The company’s chief financial officer told analysts during a call on Tuesday that this $2 billion would not be eligible for a write-off. However, compensation and restitution portions of the settlement can be deducted. It’s not clear exactly how much will be on the table. Phineas Baxandall, a senior analyst at the U.S. Public Interest Research Group, told CNNMoney that he wants Justice and other U.S. government agencies to expressly label what is "a penalty for tax purposes." Senators Charles Grassley (R-Iowa) and Jack Reed (D-R.I.) introduced a bill recently that would narrow the scope of what can be considered deductible in such a deal. The settlement, which the DOJ called "the largest settlement with a single entity in American history," stems from JPMorgan and firms it later purchased, including Bear Sterns Companies Inc. and Washington Mutual, Inc., which misrepresented the quality of mortgage-backed securities sold during the runup to the financial crisis of 2008. 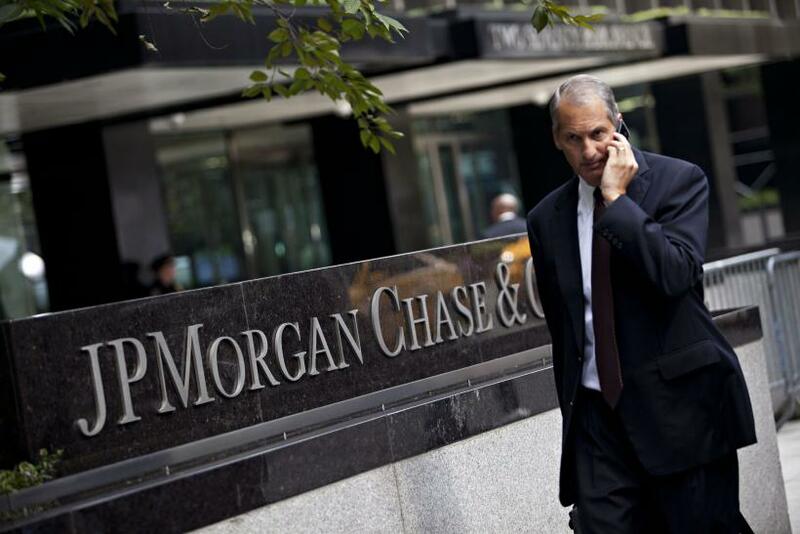 US Government Blameless In JPMorgan's $13 Billion Settlement; Is that fair?